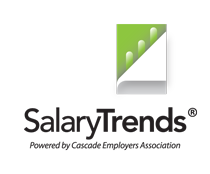 As a Cascade member, when you submit your pay data to the Oregon Regional Pay Survey you receive a free annual subscription. You will want to be a part of this! ♦ Paying, Engaging & Retaining the Right Employees. ♦ Pay Strategy in an Uncertain Business Climate.